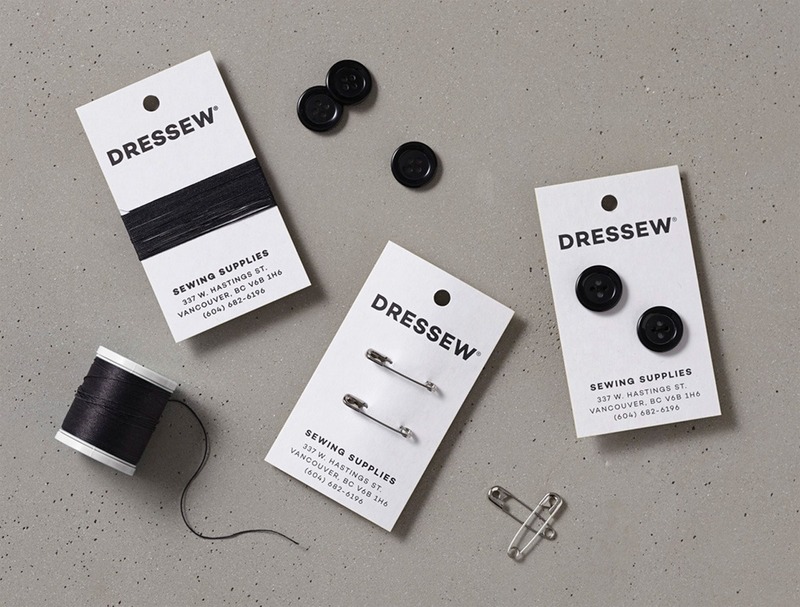 Dressew is Vancouver’s largest source for fabric and sewing notions. Founded in 1961, the store has become an institution in the Vancouver do-it-yourself community. 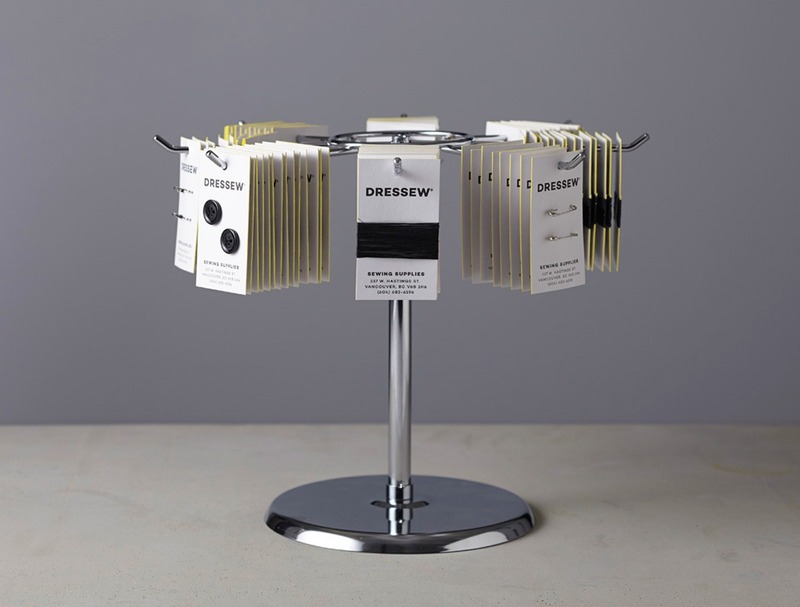 To promote Dressew, we created business cards using sewing notions.